There’s someone who is losing hope around us at every given moment. Life could be really tough and it’s hard to go through some difficult phase if all we hear are negative words. One of the ways you can help people is by sharing with them some nice thoughts that would ignite their drive and keep them hopeful. In this list of beautiful quotes are some of the best wise nuggets that could help someone going through tough times. You might think it’s a hard to encourage people, but you really don’t have to do so much. With a few kind words, you are very likely to help friends and family stay hopeful. 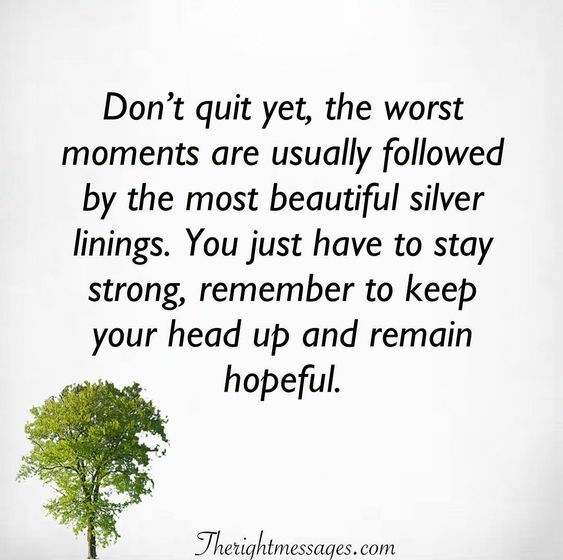 #1: Don’t quit yet, the worst moments are usually followed by the most beautiful silver linings. You just have to stay strong, remember to keep your head up and remain hopeful. #2: Hide from the battle if you must, cry and be afraid if you must but remember that you have all it takes to face your demons, you just have to step out and be brave. #3: There’s nothing great that comes without a price to pay, at first you might think you won’t survive the tough times but your strength will pay off eventually, just hold on. #4: Never jump ship, no matter how heavy the crashing waves are, no matter how they threaten to sink your boat, remain on board and fight for survival, the boat’s strength draws from yours. 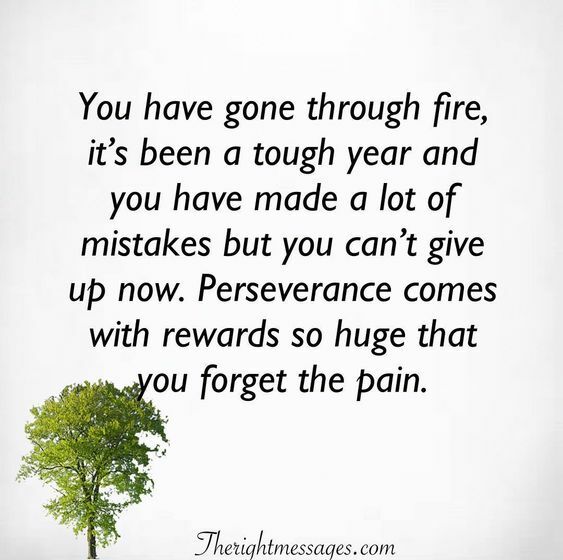 #5: You have gone through fire, it’s been a tough year and you have made a lot of mistakes but you can’t give up now. Perseverance comes with rewards so huge that you forget the pain. #6: We are all scared, there are just more people allowing their fears to define their reality. When you are afraid you always have a choice to accept the horrible reality or create a new reality. #7: Waking up after a bad day is one of the bravest things you could ever do. 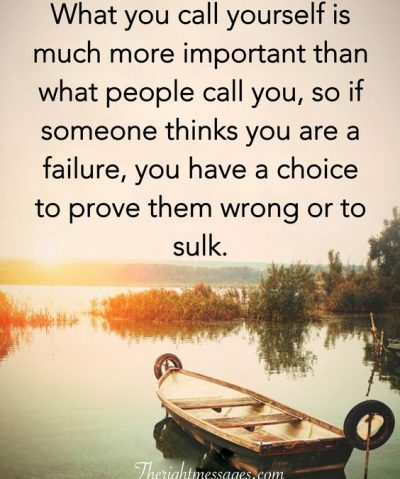 So give yourself some credit, you have consistently beat the urge to stay put and wallow in self pity. #8: We are constantly in a battle between fear and courage, you are not weak because you sometimes get scared, you are just being human. #9: There’s nothing shameful about failing, not trying again is the real failure. 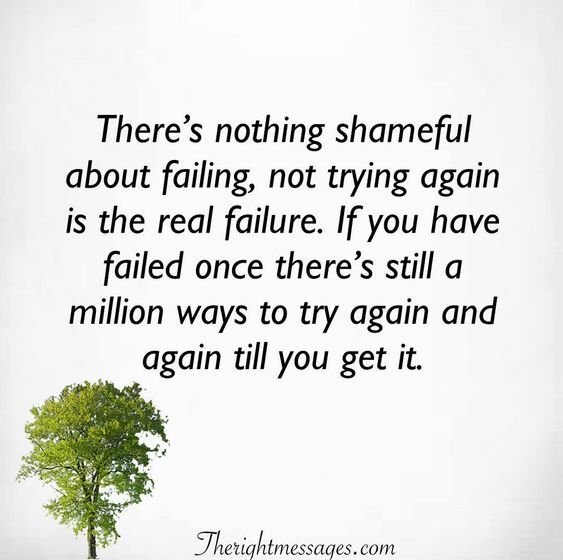 If you have failed once there’s still a million ways to try again and again till you get it. #10: When you feel like you’ve done all you can to go on, when you feel like caving in, remember that there’s a fresh breath of air waiting for you if you don’t drown! So keep swimming. #11: Mountains look so insurmountable from the foot, the only way to see how powerful you are is to stand on the peak and remember when you were considering giving up. #12: You still have another 24 hours to change the rest of your life, worrying about time that you can’t regain is the greatest strategy to failure. #13: Listening to motivation is not because we don’t know all we are capable of achieving. Some times we just need a reminder from someone other than the familiar faces around us. #14: If accidents or circumstances cripple you, there’s still hope to live a fulfilled life. If fear cripples you, it’s a mental disability that could keep you immobile for the rest of your life. #15: Not everyone will understand your journey and they really don’t have to understand. The only person who deserves an explanation is your heart because it’s who you will be following. #16: Dreams will remain an upgrade to fiction until you begin to pull out of fantasy and build the reality you want. Reality is only what you’ve done about your dreams. #17: Your expectations about yourself need to transcend your perceived obstacles. Expecting yourself to win is more likely to get you results than fixating on the obstacles in your path. #18: No special talents or skills? 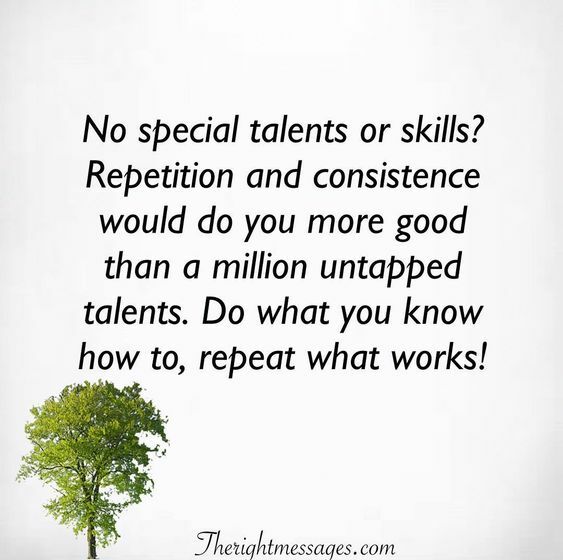 Repetition and consistence would do you more good than a million untapped talents. Do what you know how to, repeat what works! 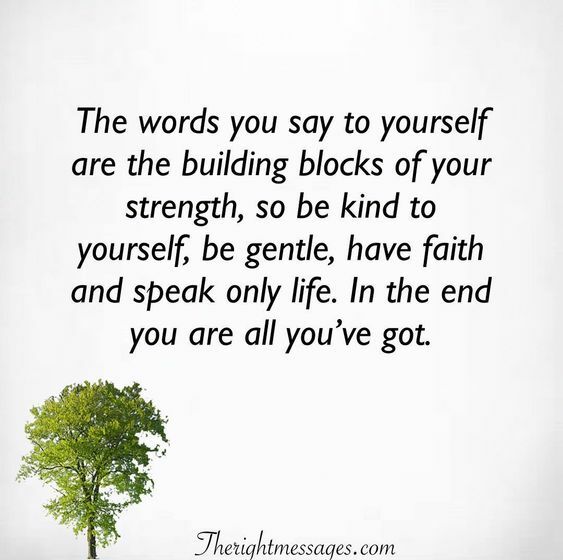 #19: The words you say to yourself are the building blocks of your strength, so be kind to yourself, be gentle, have faith and speak only life. In the end you are all you’ve got. #20: When your legs feel so weak that they wobble under you, when the road is so rough and your feet are blistered from walking, keep hope alive cause victory is just up ahead! #21: Those who win are not those who never fell, a lot have found themselves terribly defeated and discouraged by challenges but a winning spirit is one that chooses to keep moving no matter what. #22: Words are like heavy artillery and they could kill the bravest spirit, so watch what you say and seek always to encourage those who listen to you. One kind word could be all they need. 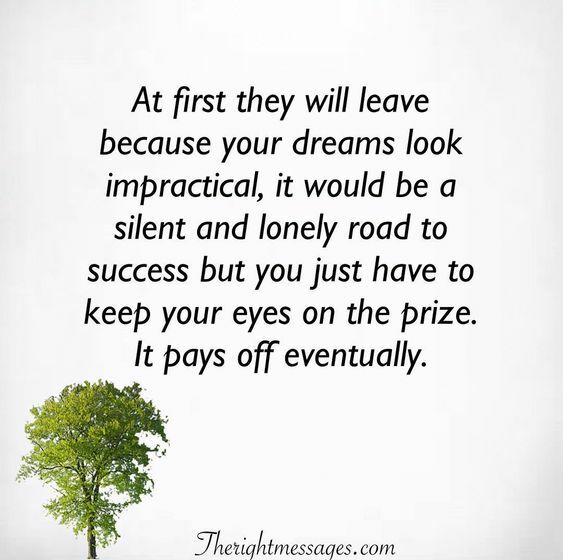 #23: At first they will leave because your dreams look impractical, it would be a silent and lonely road to success but you just have to keep your eyes on the prize. It pays off eventually. #24: People will disappoint you and make you feel so much pain but they are not enough reason to give up on your dreams. Winning is the only true consolation for disappointments. #25: Never be forced to meet people’s expectations, that’s the quick road to living sad and depressed. You’ll start smiling bigger when you let go and live by only your own expectations. #26: There’s so much beauty inside of you that is covered up by the cloud of fear, despair and sadness. 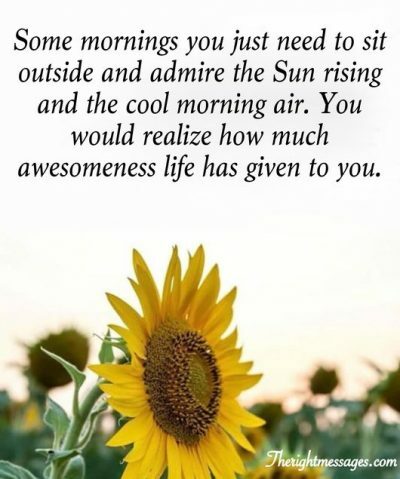 Wake up and allow the Sun to shine through, you will be pleasantly surprised. 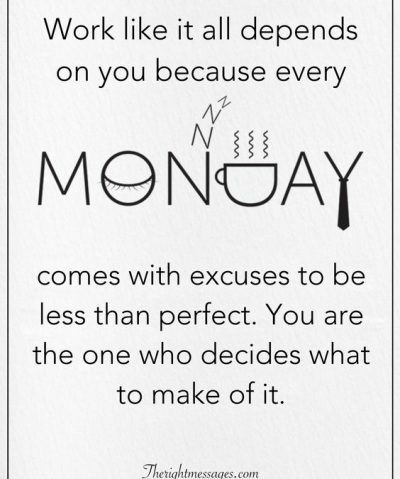 #27: No one is better than you, there are just different humans on their different stages on the road to success. 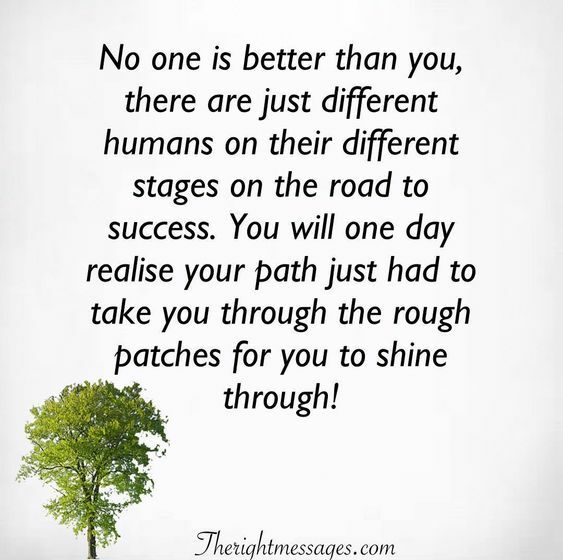 You will one day realise your path just had to take you through the rough patches for you to shine through! You got this! Spread the love with your friends. Remember that most people just need a little nudge to snap out of a bad mood. You can help them by sharing these encouraging quotes.